This book is a rediscovery. 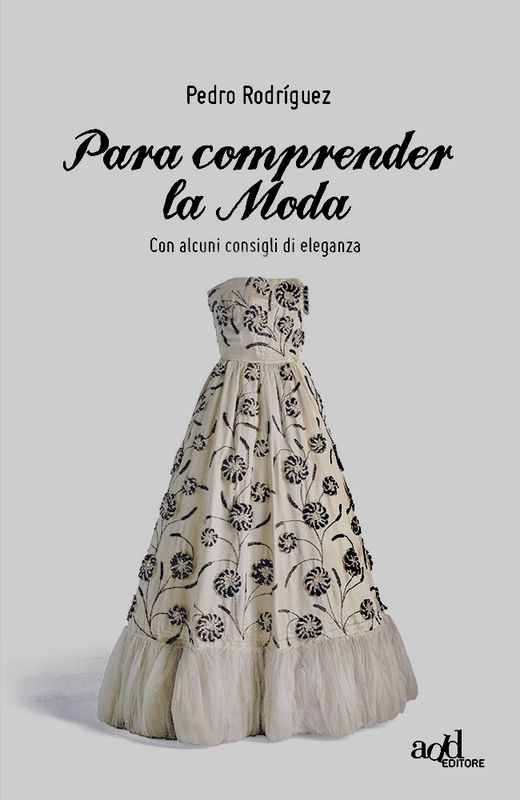 Better, a discovery: Para comprender la moda was written in 1945 by one of the most refined and elegant Spanish stylist, Pedro Rodriguez. Rodriguez tells the history of fashion: where it was born, how it spread, who controls it, how it conquers us and how we can understand it. Para comprender la moda is not a handbook of elegance, neither a pocket super condensed book on style, nor a subsidiary on old fashion habits. This book is a set of current considerations about elegance, on how we cultivate it and find it, and at the same time, how to protect from it. As a refined stylist and an extraordinary tailor, Pedro Rodriguez observes the old styles and tastes and he meditates on the mechanisms of beauty.